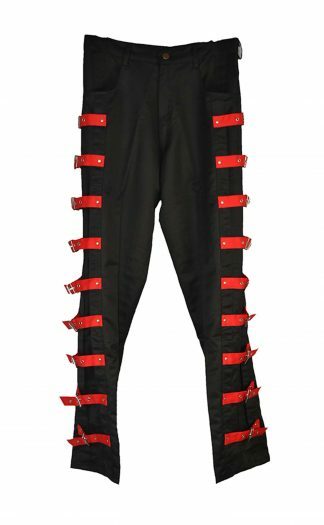 Our trousers come in a variety of prints and colours that completes and complements the rest of our collection range. 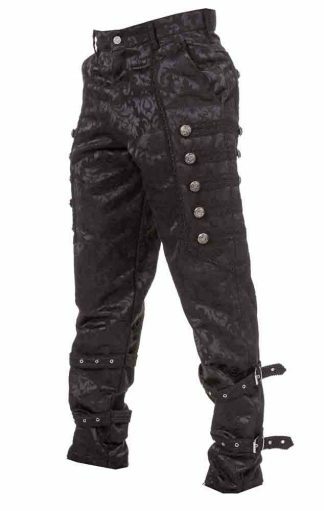 From punk and gothic style to intricate buckled and printed trousers, we have got something for every occasion. 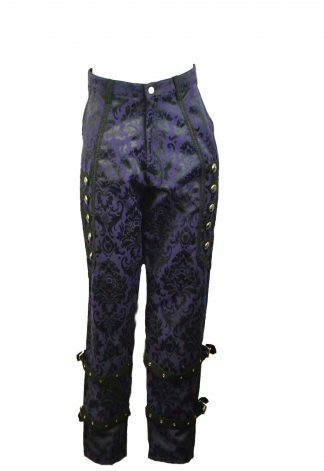 We have an excellent stock of vintage trousers that can be teamed with different stylish tops. 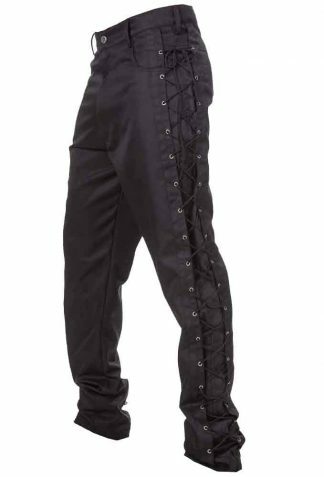 If you want to stock your store with brilliant bottom wears Jordash clothing is your one-stop destination. 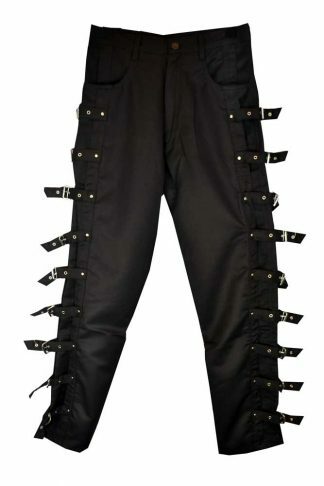 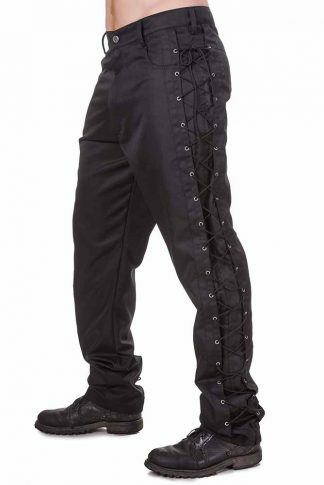 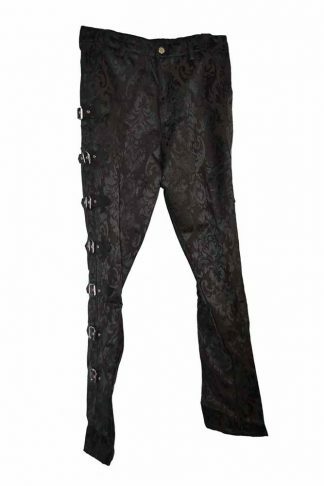 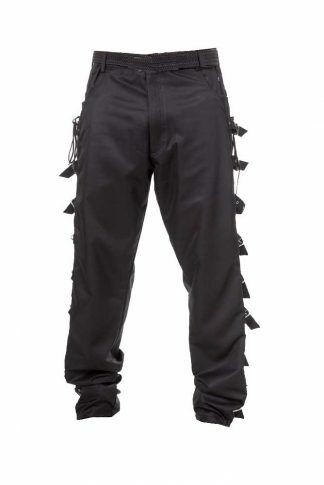 Explore our unique and bold collection of goth trousers and shop now to give your store a twist and be the leader of alternative clothing.